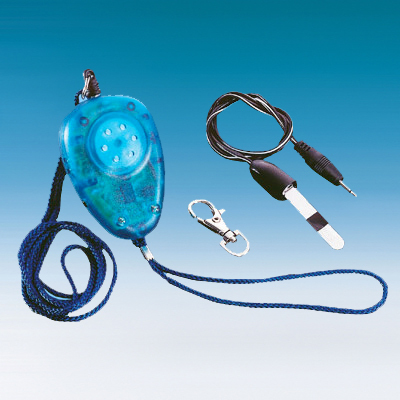 This device is very suitable for female，kids and aged，can make loud alarm sound in urgent status，effective to shock bad guys to ensure your life and property. A device with anit-steal function, anti-rob function, light, detect hidden camera. No.77, Lane 540, Sec. 1, Shenlin Rd., Daya Dist., Taichung City 42865, Taiwan, R.O.C.